Jeep has a plan to introduce a refreshed version of its Renegade SUV sometime in 2019. The vehicle, however, won’t be limited to styling changes only. Instead, the automaker will make some essential improvements under the hood, as well. According to the newest reports, they will add the 2020 Jeep Renegade PHEV in their lineup. The plug-in hybrid version of the small SUV will reportedly use an electric motor for one of the axles, while the second part of the powertrain should be either a 1.0-liter or a 1.3-liter turbocharged engine. In case you want our opinion, we bet on the 1.3-liter inline-four mill. With its 177 horsepower and 200 lb-ft of torque and impressive fuel efficiency, the unit seems to be a perfect option for the plug-in hybrid powertrain. 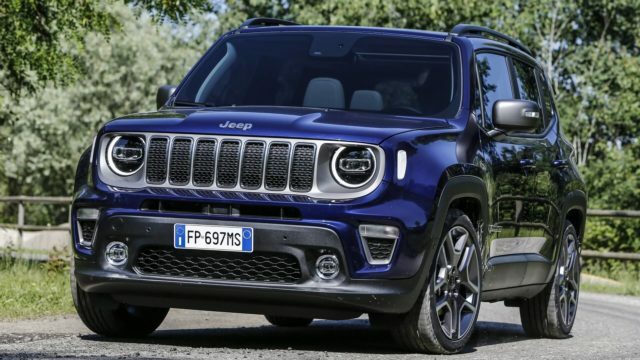 In addition to the 2020 Jeep Renegade PHEV the manufacturer is going to make some changes under the hood of its current oil-burner units. Both the 1.6- and 2.0-liter MultiJet turbo diesels are going to have selective catalytic reduction systems in order to meet Euro 6d-TEMP emissions standards. Also, the small SUV may get a mild-hybrid powertrain option. 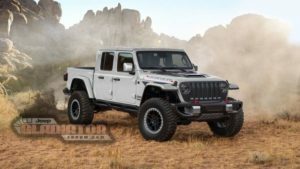 The model will use an eTorque system that made the debut under the hood of the new-generation Wrangler. 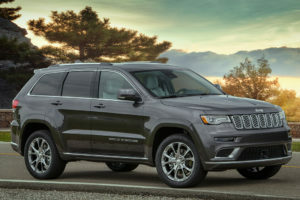 The most popular off-road SUV from Jeep combines the system with the 2.0-liter turbo and an eight-speed auto transmission for a total output of 270 horsepower and 295 pound-feet of twist. The 2020 Renegade PHEV won’t be everything from the automaker’s menu. No, because Jeep has a plan to offer 12 electric propulsion systems by 2022. If everything goes according to the plan, there will be around thirty models equipped with one or more of these technologies. 2018 Cadillac XT3 -- Meet Escalade's "Younger Brother"